The moment news reports first surfaced on Wednesday of explosive devices sent to the Clintons, Obamas, and CNN, the counterintuitive, conspiracy-fueled takes started rolling in. It was inevitable. 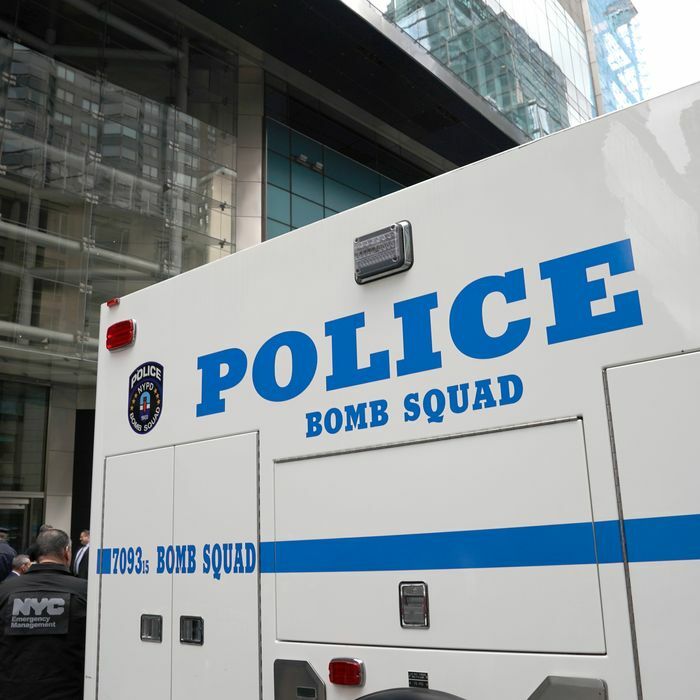 The bombs were not meant to maim the people to whom they were addressed, the main theory went: They were planted by liberals hoping to scapegoat the right, distract from the migrant caravan in Mexico, or boost Democratic chances in the midterms. Liberals did it because … they’re losing. Liberals did it because … conservative terrorists don’t use bombs. Liberals did it because … they want people to vote for Democrats. Liberals did it because … Republicans never would. Limbaugh's proof that Democrats are behind the bombs: "Republicans just don't do this kind of thing." Liberals did it because … they want to smear Republicans. These "explosive packages" being sent to the #Media and high profile Democrats has Soros astro-turfing written all over it so the media can paint the #GOP as "the dangerous mob." Liberals did it because … of the midterms. Liberals did it because … they want to make conservatives look bad. Liberals did it because … they’re trying to distract people from the migrant caravan. Liberals did it because … it’s “convenient” for them in some way he hasn’t made clear. No one will be arrested for these alleged mail bombs. After dozens of college campus hoaxes by leftists, I don't buy this super convenient turn of events. By Wednesday evening, the broad strokes of the theory had taken hold and filtered down to the common folk. Here are two people who showed up at a Florida gubernatorial debate with a sign asserting that the bombs were fake.